Mine has been fantastic! We've had temps in the high 70's all weekend! Whoo Hoo! I found a little bit of craft time too. I just love a floral with a gingham pattern. Especially a bright floral. I actually own pants in that same pattern. No joke. My Sgt. calls them my miss. Manners pants, haha. Since I had a bit of time I did a video too. I love this combination, too, Kelly! Can you believe this weather?! Oh this is pretty, love those whimsical blooms with the gingham!! Kelly, your card is beautiful! I agree that bright floral tag looks great paired with the black gingham! Beautiful card Kelly, love the layers and that wonderful rose heart. 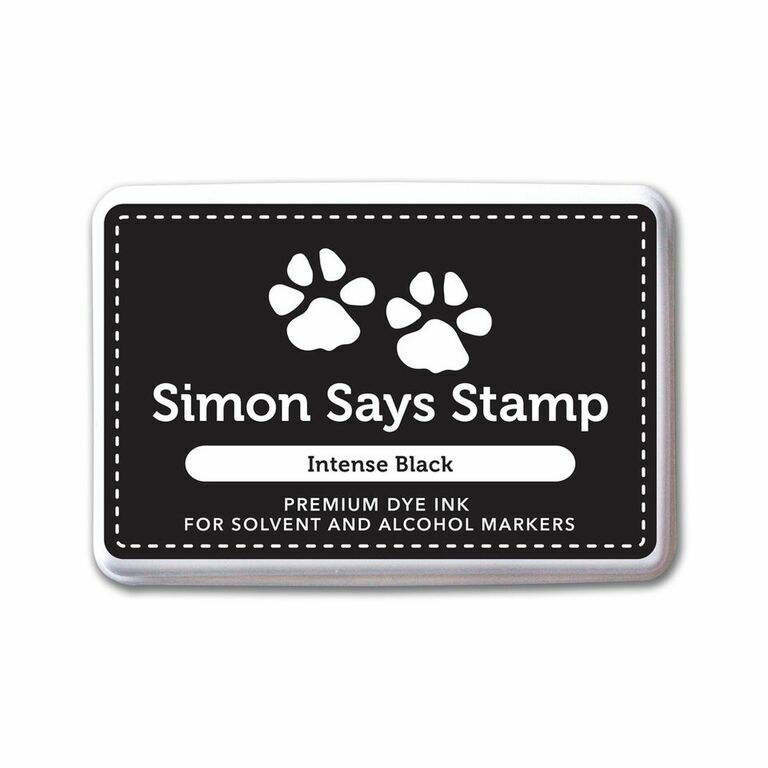 I have seen some amazing cards around using this stamp, even went to have a look at Simon Says. Love the pop of colour on the black & white gingham, Kelly! Ohhh that gingham touch, fabulous card. 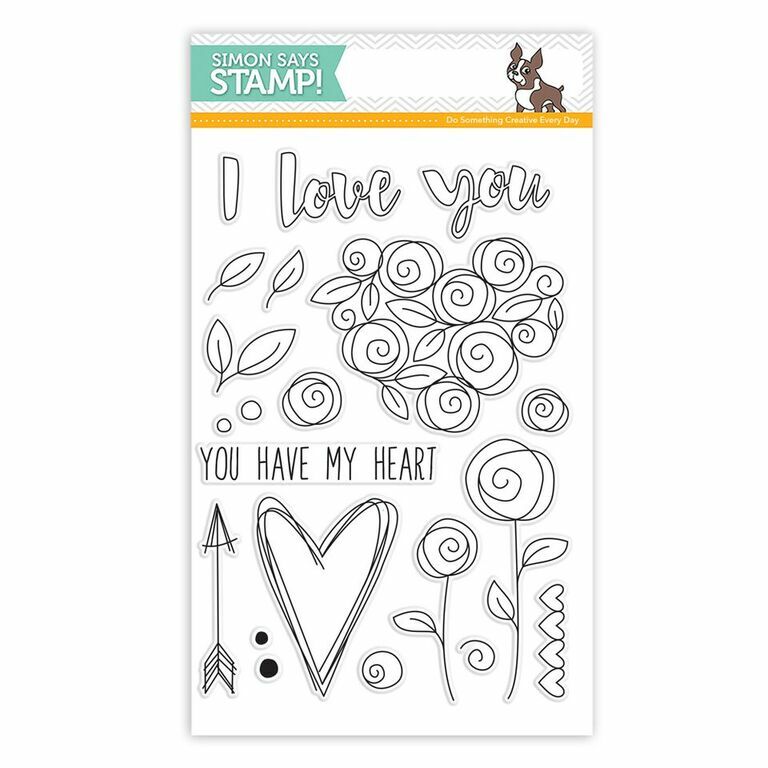 I'm always looking for ways to include a tag on a card front - I love this one. That black stamped background is such a striking texture and the background splatters really pull it together! Love it! What a beautiful card Kelly - love the dark gingham tag behind the roses tag. I Totally <3 this!!! SO beautiful! !